Yahoo had built a respectable ecommerce platform called Yahoo Stores, but executives considered it expendable and nearly jettisoned the Yahoo Small Business unit after renaming it Luminate, then Aabaco. The Yahoo corporation found a different way to extract itself from Alibaba without spinning off the unit and ultimately sold its non-Alibaba assets to Verizon. Last week, the Verizon-owned company rebranded Aabaco Small Business back to Yahoo Small Business, though the entity itself will keep its name (Aabaco Small Business, LLC). No action is required of merchants – Yahoo said it was simply changing its brand name and logo. With Verizon’s acquisition of Yahoo a few months back and our continued investment in small business, we’ve been working to focus on improving our core products and aligning ourselves even more closely with our small business customers. 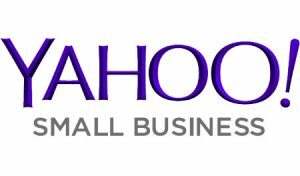 One of the key changes we knew was important to make during this transition was changing our branding back to a name that our customers have grown to recognize and trust – Yahoo Small Business. 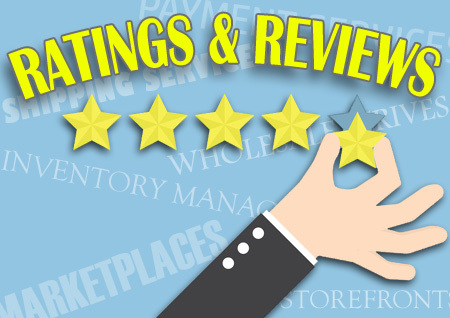 We have served the small business community for over 20 years and have always valued your requests and feedback. Bringing back the Yahoo Small Business brand was one of those requests. No action is required of you during this change, as only our branding will be changing. The legal entity is still named Aabaco Small Business, LLC. Nothing is changing in your business relationship with us, we are simply changing our brand name and logo. You’ll notice our brand and logo updated to Yahoo Small Business over the coming days across our websites, social media channels, emails, and more. 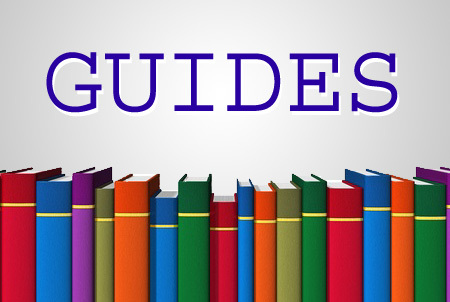 But if you receive billing, subscription, or other messages from Yahoo Small Business, know that you are still dealing with the same company.